Scientific researcher R. Lawrence Ives '69 B.S., '76 M.S., '84 Ph.D. learned his profession at NC State University's College of Sciences. The Beaufort, North Carolina native served as vice president and president of the Graduate Students Association and established enduring friendships with faculty and staff. As an electronics technician in the Marine, Earth and Atmospheric Sciences department, he participated in oceanographic research about North Carolina's coasts and estuaries. After receiving his Ph.D. in physics, Lawrence accepted a position in California developing radio-frequency (RF) sources for defense, scientific and industrial applications. Later he was promoted to manager of the High Power Klystron Department at Varian Associates, which established the most advanced computer-analysis system in the microwave tube industry. In 1984, he founded Calabazas Creek Research, now recognized around the world as a developer of advanced RF sources and components. 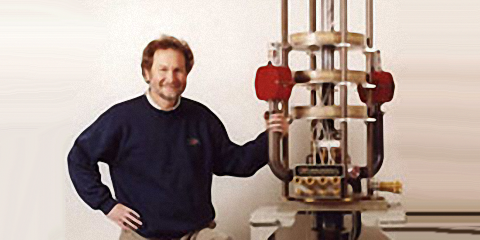 Lawrence reestablished his connections with NC State by funding research on secondary electron emission in 2001. He continues to fund research on campus and is pursuing additional programs with the university. 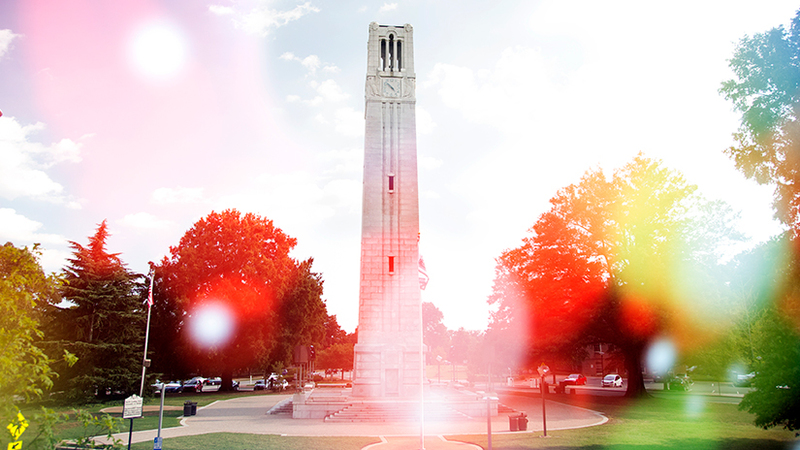 "My professional success would not have been achieved without the education I received at NC State. Growing up in rural North Carolina, I could see the impact that poverty has on educational opportunities for struggling families. I often wonder how many people fail to achieve their full potential because they can't afford a quality education. I wanted to do what I could to provide others with the quality education I obtained at State. I want to see others achieve their full potential" Lawrence said. Lawrence endowed a scholarship and established a bequest that will add to it. "I chose a scholarship because it is enduring. My endowment is to partially repay the university and to enable others, less fortunate than myself, to have similar opportunities for success," he said.